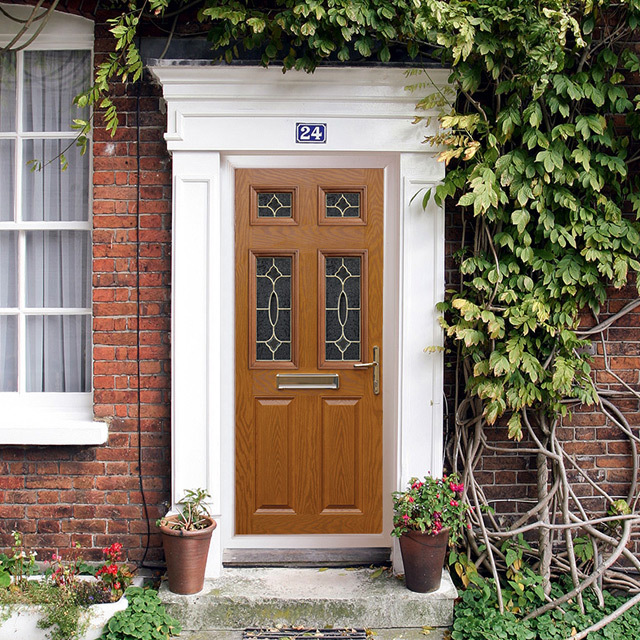 If you are looking to get your windows and doors replaced here are some top tips on choosing the right installer for you. Do your research and avoid letting yourself be pressurised by sales tactics. Choose a reputable company and do not pay a deposit. A reputable company will have a good credit history and terms with their suppliers so will not need any money up front. Get at least three quotes. This will give you a feel for the quality being offered. It is also worth visiting showrooms which will give you a good idea about what the company is like. Check the terms and conditions when buying double glazing. Ensure you do not have to pay survey fees and any other hidden costs to get what you want. We recommend you choose a Fensa registered installer with its own employed staff working to a standard who do not require a deposit.